Public nominations for the Cybils Awards are closed. Check out the nominees for reading suggestions from this year's books. 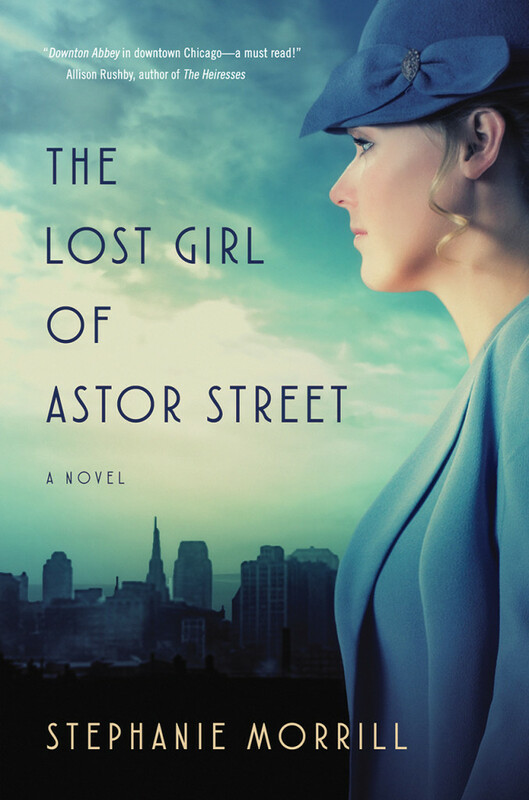 It appears that I've read only four books, Freya and Gemina from the YA Speculative Fiction list, The Lost Girl of Astor Street in YA Fiction, and The Nian Monster in Fiction Picture Books/Board Books. I liked them all, though for some reason I didn't post a response to Lost Girl here or at Goodreads. Little lack of focus there, folks.